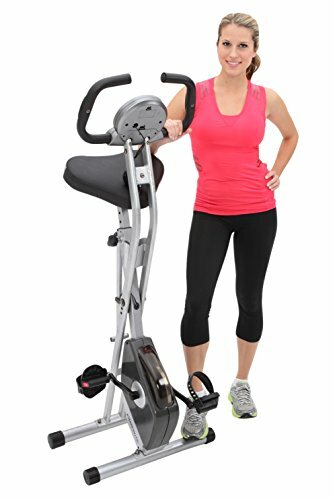 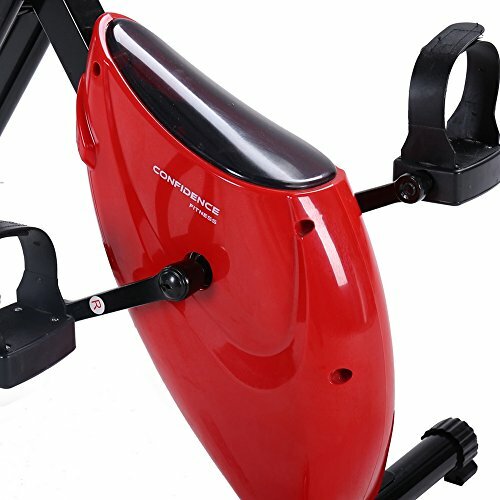 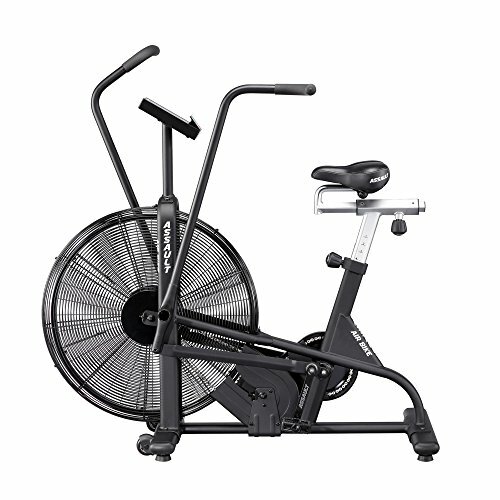 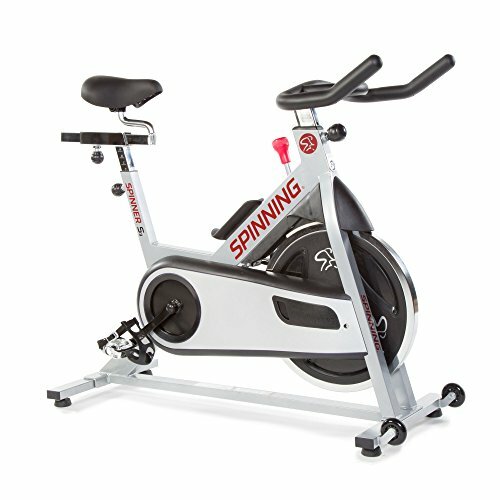 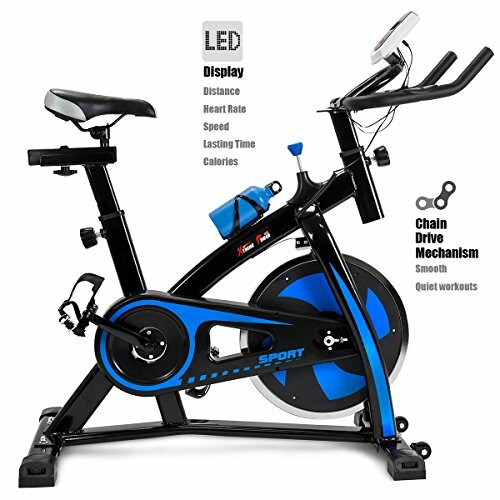 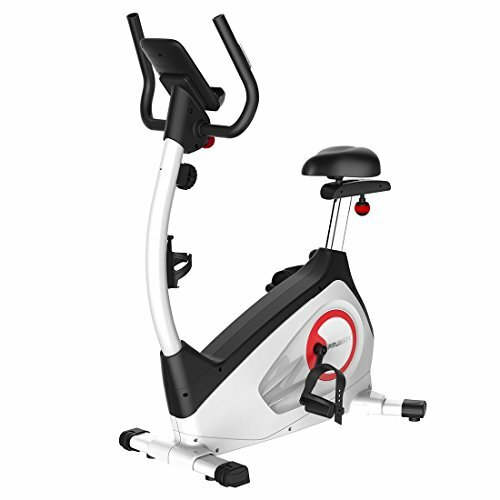 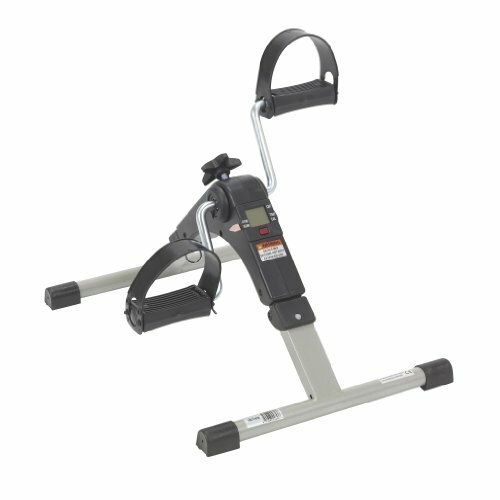 Confidence Fitness Folding Exercise Bike Stationary Upright X Bicycle Red ~ Exercise Bikes ~ Roman Fitness Systems - Your health and fitness is an important aspect of your life! 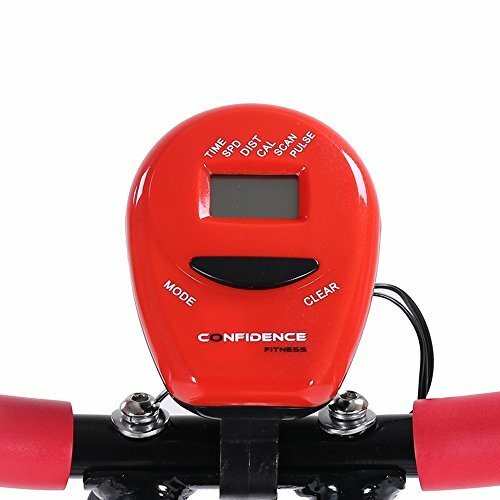 Confidence has designed this product to be set up in mere seconds. 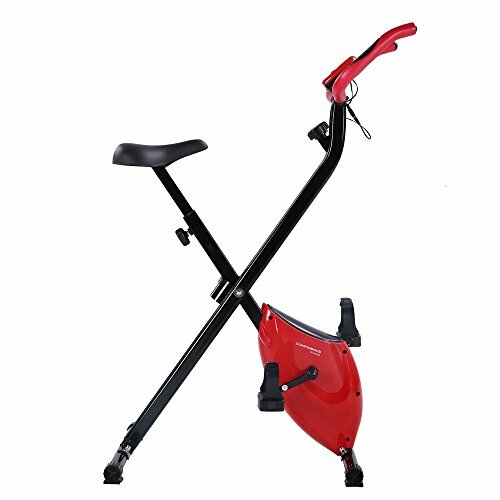 The folding design of the x bike will let you keep it out of sight when you need to save on space. 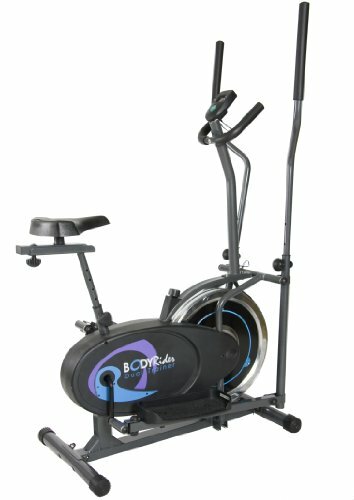 Choose from multiple magnetic resistance levels to Vary your workout routine for game-changing effectiveness. 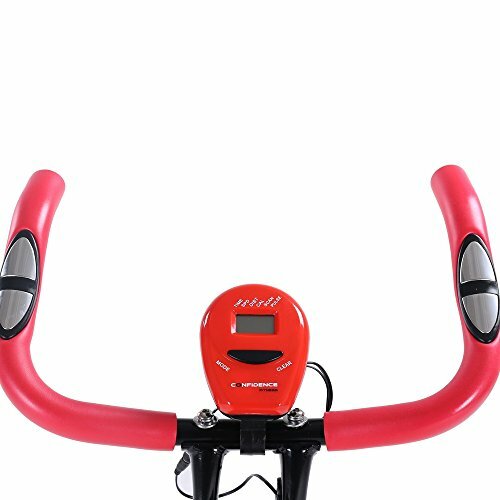 Monitor your speed, time, distance, and more simply by checking the LCD display included. 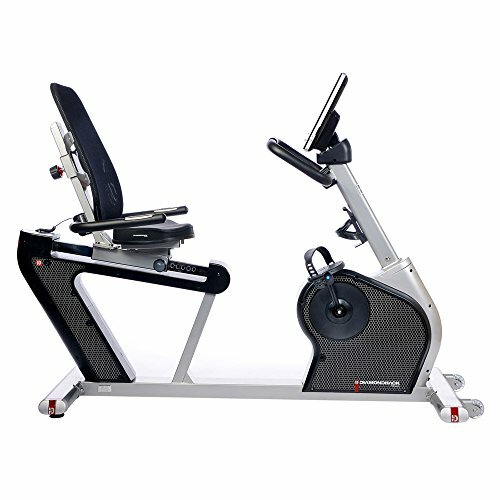 The x bike is also incredibly comfortable thanks to the adjustable padded seat. 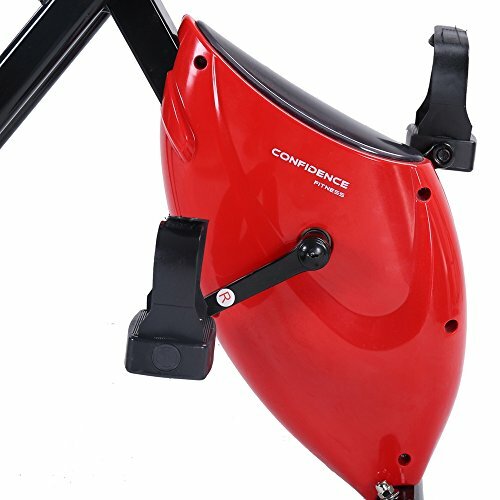 To ensure complete safety, confidence has built the bike with a robust steel frame and also added non-skid pedals with straps. 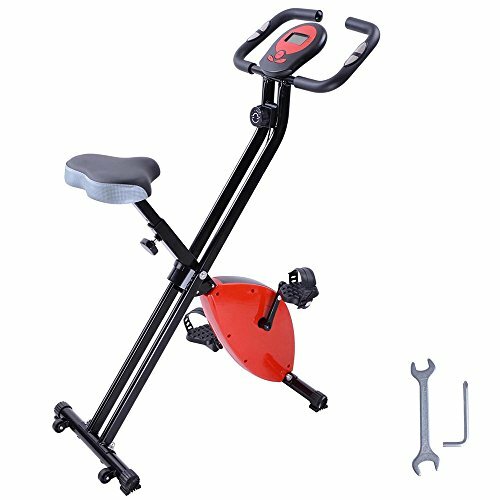 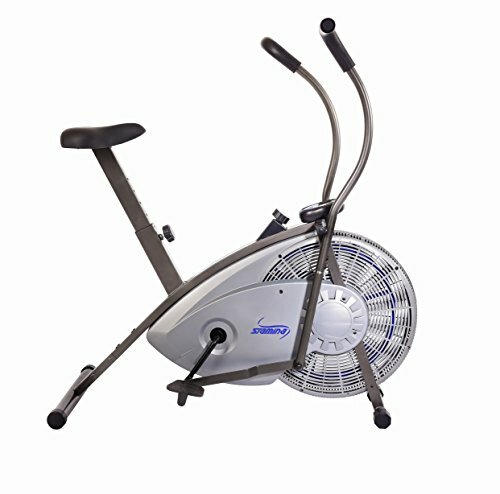 Features: heavy-duty steel frame construction adjustable padded seat LCD display (six functions): speed, time, distance, scan, calories, pulse non-skid foot pedals with safety straps multiple levels of magnetic resistance fixed handlebars with hand pulse functionality specifications: adjustable seat height: 28.7-33.9in product dimensions (L x W x h): 30.7 x 16 x 44.5in folded dimensions (L x W x h): 11.8 x 16 x 51.6in maximum user weight: 220lbs flywheel weight: 3.5lbs order the confidence folding x bike for serious home exercise performance without any space concerns.